At the IPWEA fleet management conference on the Gold Coast earlier this year, Steve Spalding, Head of Technical and Safety Policy at RACQ, said buying safety features should be a key fleet policy. Fleet Auto News Caroline Falls spoke to Spalding later to illuminate on the theme. Is safety something fleet owners and buyers need to focus on? A fleet manager is often under pressure to buy certain specialised features but wherever possible there should be a central fleet policy that vehicles need to have a minimum five-star ANCAP rating. They need to seek out the safety features and some of the drive-assisted technologies. Remember, a fleet is made up of drivers with a wide range of skills. In serious crashes driver error is a contributing factor in 90 percent of cases. So if you can spec a vehicle with technologies that can asist the driver when things go wrong, you are improving their chances of survival. It’s about making sure the vehicle is properly contributing to workplace health and safety requirements. 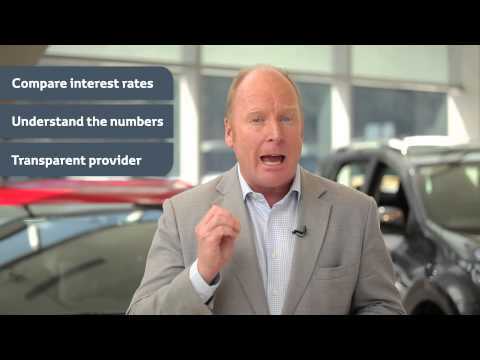 And a secondary benefit is that vehicles generally start their life in a fleet, and they then flow down to the used car market. How easy it is to buy safety features? How have times changed with regard to vehicle safety features? Over the last 20 year there’s no question ANCAP (Australasian New Car Assessment Program) has been very infuential in not just driving safety improvements, but also in educating drivers about safety. Features like air bags and stability control are now standard features on vehicles. However, when choosing a vehicle you can’t just have an assumption that all Toyota Camrys will have the same level of safety features, so I think fleet managers have to make a close inspection of the spec sheet. Also, they should be aware that sales staff are not always fully conversant with what the technologies can do. I know of a situation where the sales people for a major vehicle company were talking about side or head-protecting airbags, and one of them said “they’re not all they are cracked up to be”. That’s someone who is poorly informed, because head-protecting airbags make a lot of difference in a crash. Let’s talk about some of the safety features fleets can get today some that are fantastic but may be overlooked. 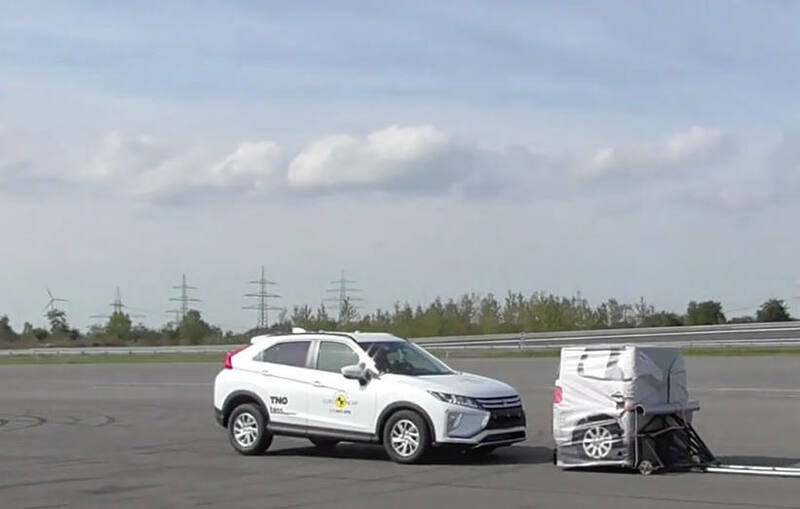 Autonomous emergency braking, or AEB, is a very innovative technology. If the driver fails to respond you end up with a rear-end collision. AEB make an early decision and apply the brakes. Another is lane-departure warning — where drivers are driftng across the white line, it will send off a signal and in some cases give a tug on the steering wheel. Forward-collision warning is about reading the road ahead. There’s also blind-spot warning. One of the emerging technologies is fatigue monitoring. It’s looking for the driver’s eye movements and sends a warning when it detects fatigue. Fatigue is a major killer on Australia’s roads. These technologies rapily improve over a short space of time. It is incumbent on a fleet manager to make sure they are familiar with new vehicle safety technologies and importantly that they are clear on the specs of an individual make and mode as some of the features you may find will only apply to some model variants. How much extra might one pay for safety features? The good thing is the safety features are embedded in the car so there isn’t generally a cost decision to be made. I think fleet managers are aware you cannot retro fit safety, but it’s also important to understand that you have to fit aftermarket accessories approved by the manufacturer, such as air bags and bullbars to ensure they don’t interfere with the operation of other vehicle features. Another thing that falls into the safety discussion is making sure fleet managers are keeping up with recalls and notices from manufacturers.